Please go to this link https://goo.gl/aaxkLS or scan the QR Code below to register your participation in the conference. Please upload proof of payment once you have completed your registration. If you are making your payment via Online Banking (i.e., CIMB Clicks), please scan and upload receipt at https://goo.gl/aaxkLS (or scan the QR Code above to register and upload your receipt). 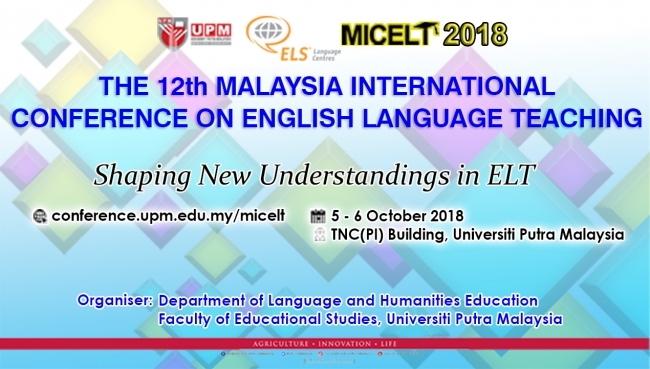 If you are making Cash Payment, please go to the Department of Language and Humanities Education at Block I, Level 1, Faculty of Educational Studies, Universiti Putra Malaysia, to make the cash payment there. 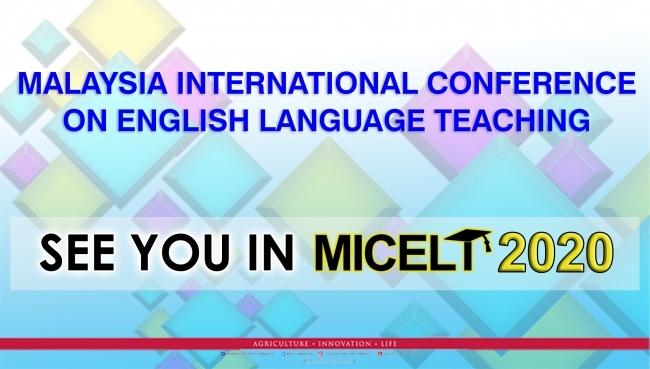 If you are making your payment with a Credit Card, please go to MICELT 2018 website to download the Credit Card Form. Then, complete the form, scan, and upload it along with proof of payment at https://goo.gl/aaxkLS (or scan the QR Code above to register and upload your receipt). We will process your payment and official receipts will be sent to the payers for successful transactions only. Once you have made payment via any of the methods mentioned, please upload proof of payment (i.e. Online Banking receipt, Telegraphic Transfer receipt, Government Local Order form) at https://goo.gl/aaxkLS (or scan the QR Code given to register and upload your receipt).